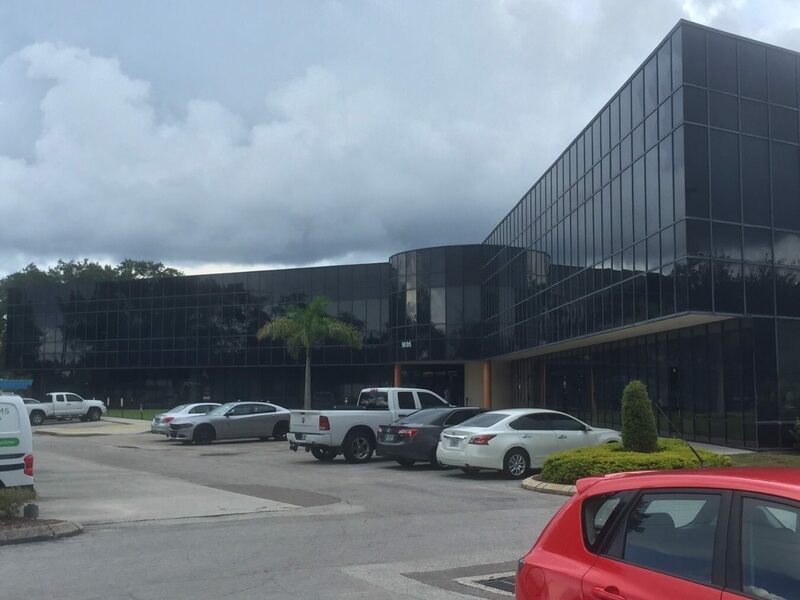 Thomas D. Wood and Company’s Sarasota office arranged a $2,250,000 loan secured by a multi-tenant office building in Tampa, Florida. The permanent fixed rate non-recourse loan was originated through one of our correspondent life insurance companies. The borrower used the proceeds to refinance an existing mortgage. Thomas D. Wood and Company at a favorable interest rate of 4.25%.